Berlin (AFP) - The proportion of people entering Germany with fake Syrian passports is far less than the 30 percent announced by the interior minister in September, the government has said. Among other benefits, this status includes a three-year residence permit and family reunification. The policy has sparked controversy, heightened after Interior Minister Thomas de Maiziere said in September that up to 30 percent of people were found coming into Germany with false Syrian passports and actually came from other nations. He said the figures were based on estimates from people working on the ground. 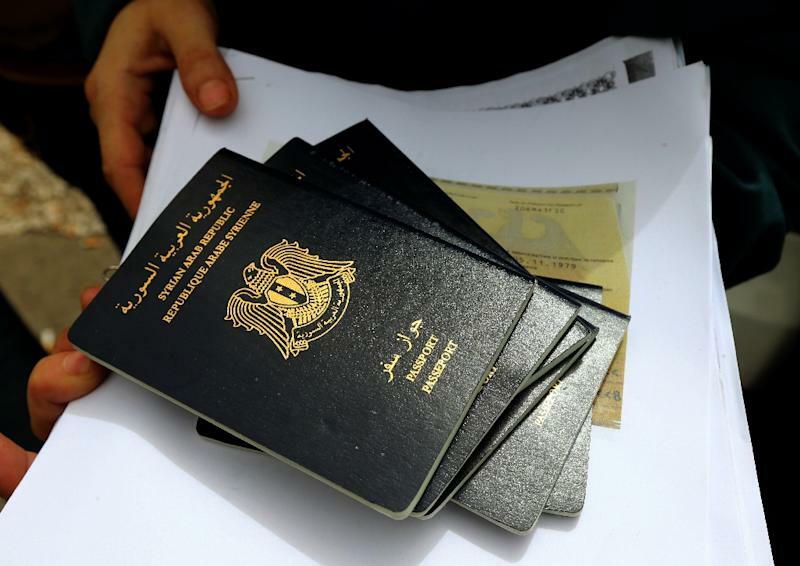 But in response to a question from the left-wing Die Linke party, the government said in a written note obtained by AFP late Monday that only eight percent of the 6,822 Syrian passports examined by authorities between January and October were actually found to be fake. Die Linke lawmaker Ulla Jelpke slammed the minister saying: "Instead of looking into a crystal ball... the minister should lean towards facts and reality."